We are a firm providing beauty services at customer location, inviting freelance beauticians for business association. 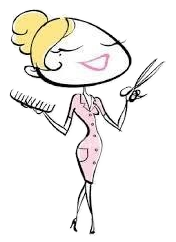 Experienced beauticians with proficiency in facials, pedicure, manicure and basic skin treatment for home service. Minimum monthly income above industry average guaranteed. Initial support and training also provided.